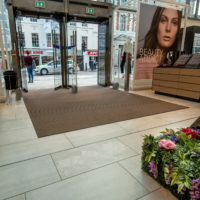 Whether it’s for you or for your clients an effective entrance mat can improve indoor air quality and minimise maintenance costs over the life of a building. 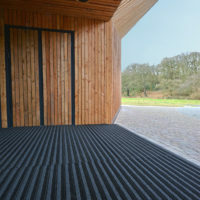 Selecting an entrance mat to fit the form and function of your building is easy with CS Pedisystems. 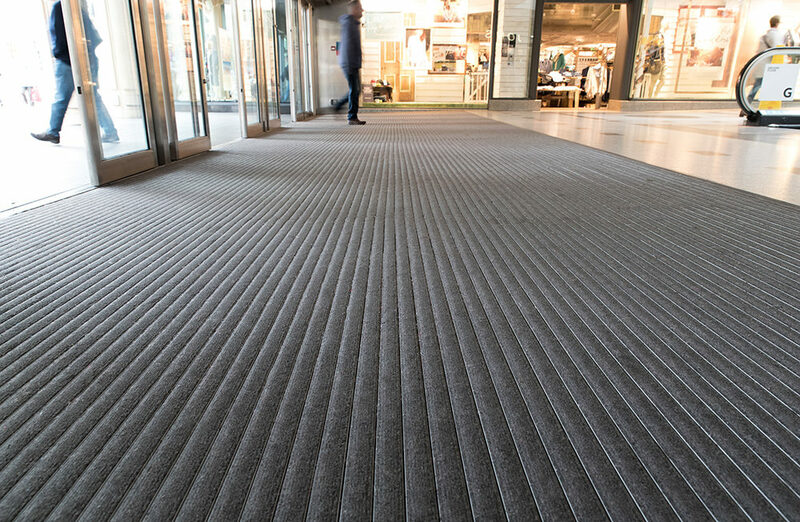 From the most luxurious entrance to the more modest, there is a CS entrance mat for every project and budget. 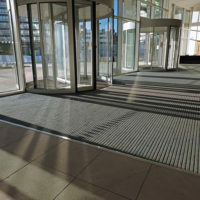 Our range of entrance matting systems are designed to remove dirt and moisture at the entrance, helping you; reduce slip incidents on internal floors, extend the life of interior floor finishes and minimise internal cleaning costs. 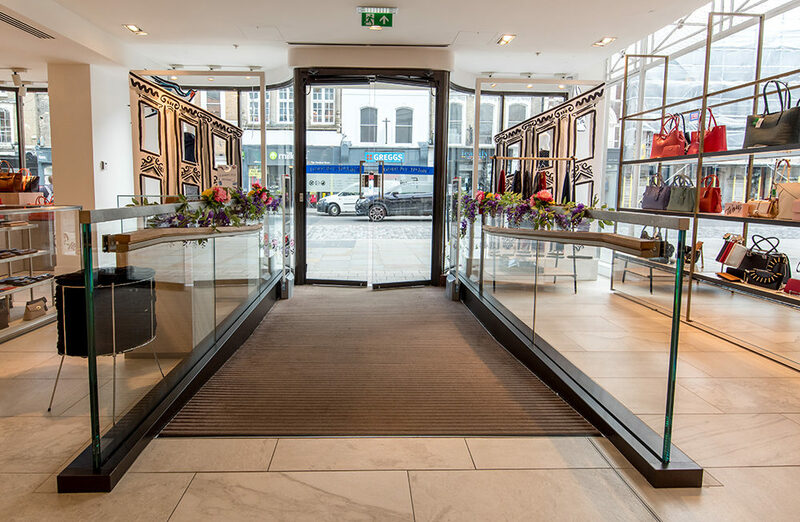 How to ensure the effectiveness of your welcome mat? Pediluxe Gold is a brass capped version of CS Pediluxe, with the same 17mm depth it offers a stunning visual appearance and a 350kg/wheel point load. 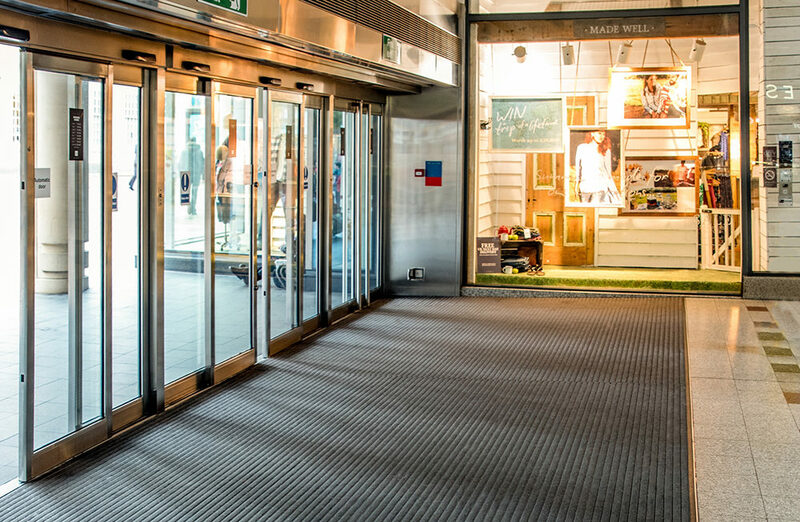 Pedimat is an 11mm entrance mat ideal for commercial entrances and buildings in moderate use. Featuring a range of tread inserts and a 225kg/wheel rolling load. 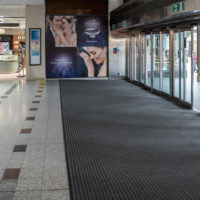 Tetras Entrance Mat Carpet Tiles are 500mm x 500mm offering a simple solution for removing dirt and moisture and protecting floor coverings beyond the matwell.